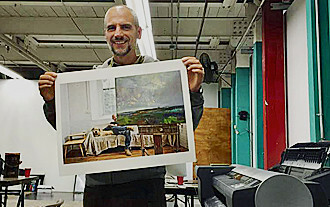 Matteo Cardin, founder of Eikon Studio, recently took part in the Newburgh Revival project as a member of the photographic group Photographers for Hope. He shared his experience looking after the printing process for the project in Newburgh, New York. 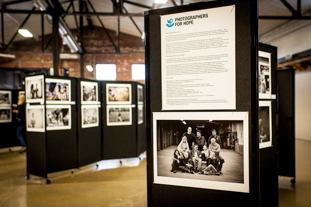 The amazing work of 9 photographers ended up in a 99 prints exhibition displayed at the Newburgh Armory Unity Center. Please wait until file upload is finished, then click SEND button!